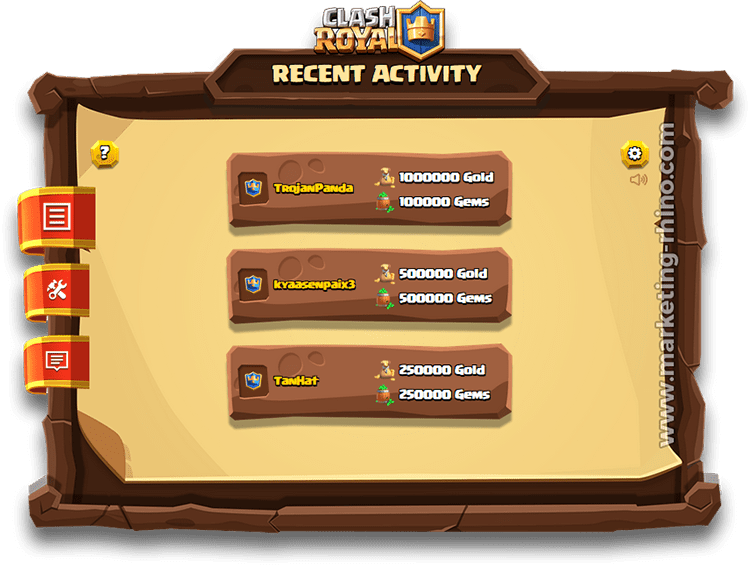 We are very happy to introduce Cl.Royale Generator V2, the second generation landing page for one of the most popular niches on the market. Harmonious design, scalable responsive features and intuitive generator functionality make Cl. Royale Generator V2 standout from the crowd. The design is exquisite, clean and user friendly. Even though there are a lot of elements, it looks organized with everything exactly where it should be, so that your users can intuitively interact with the landing page. All included files are well structured, with clean and commented code. The Cl. 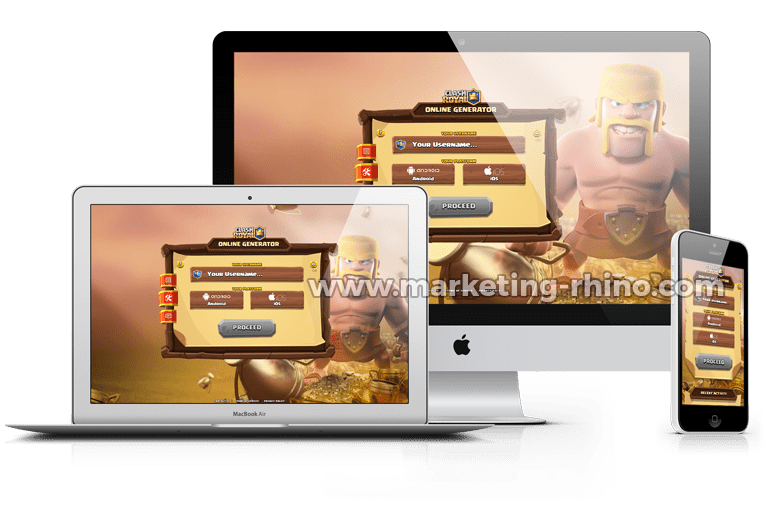 Royale Generator V2 features a huge range of UI components and functionalities, which work flawlessly on all major web browsers, tablets and phones. Works with any CPA network. CL. Royale Generator V2 comes with pre-integrated support for 3 major CPA locking networks, straight out from the box ! You can select and switch between OGads content locker, CPAgrip content locker or Adludum's LudyFeed only by editing 2 lines of code in a standalone file designed for content locker settings. One of the novelties is the added support for increasingly popular LudyFeed from Adludum Network, which you can now easily use without having to add any additional CSS or JS code. Network split testing is now also made easy as you can switch between different lockers without extensive code editing. 100% responsive and scalable design will make sure that this landing page will look amazing on all mobile and tablet devices. 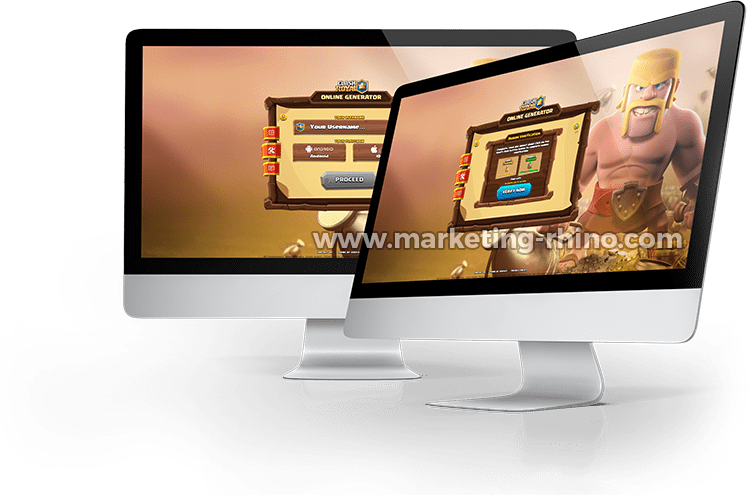 Intuitive user interface which is fully optimized for all mobile devices provides an unmatched experience, unlike any other generator on the web. Tabbed display of generator content sections (Online Generator, Recent Activity and Live Chat) is removed on mobile devices to avoid problems with low height of screens on some older mobile devices. Content sections are instead displayed below each other, allowing your visitors to smoothly scroll up and down between them. Included support for all major browsers is topped with the use of best on-site SEO coding practices which will make sure that your landing page will not get lost in the crowd. Additionally, CSS 3 Animations take care of the fluent transition between generator steps and add the feeling of modernity. 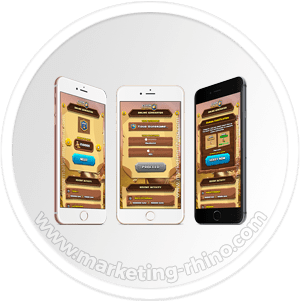 Stunningly beautiful resource selection steps will give your visitors an app-alike feeling, with their dynamic appearance and button click sound effects. Values which can be selected are easily editable, just in case if you do not like the default ones. 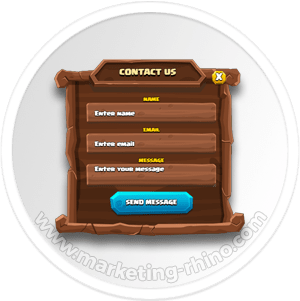 Sound effects can be easily turned OFF or ON by your visitors on a per session basis, which additionally increases the level of legitimacy of the Cl. 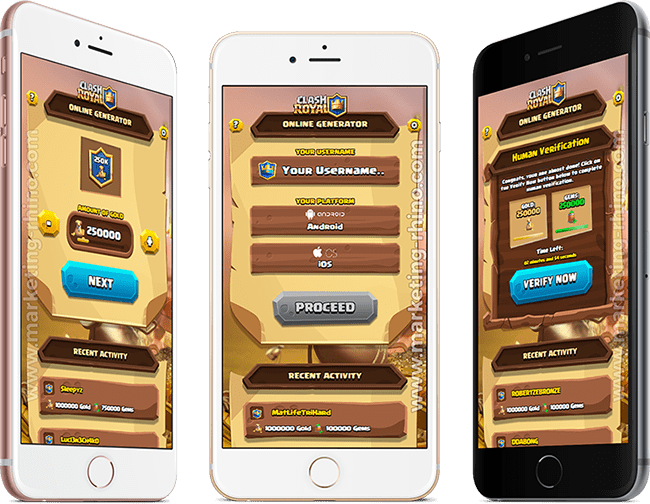 Royale Generator V2 Landing Page. 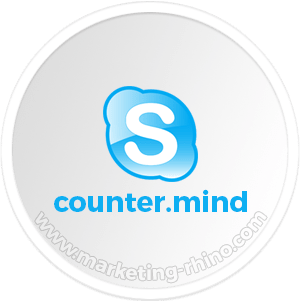 Your visitor will be easily impressed with dynamic recent activity and live chat scripts which provide strong social proof and help you convert more of your traffic. More than 200 pre-written live chat strings can be easily modified or translated to language of your choice. 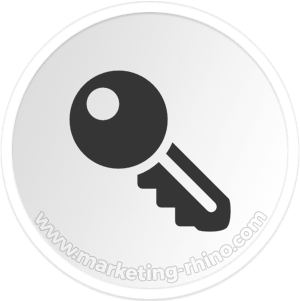 The code is lightweight and well structured, made by using best on-site SEO practices. 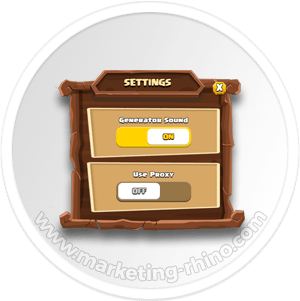 Player names and the amount of generated resources inside the recent activity can be easily modified to your personal needs just in case you do not like the default values. Per-session settings panel enables your visitor to turn the sound effects ON or OFF. 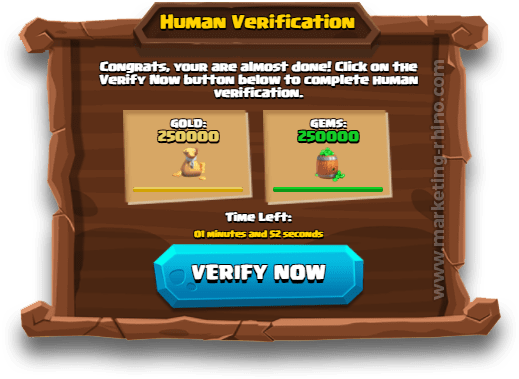 This additionally helps with increasing the legitimacy of your site. 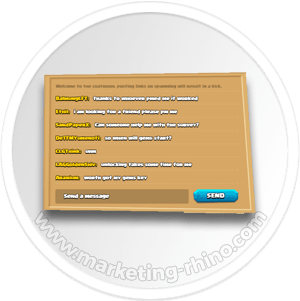 Easily editable fake live chat script with more than 200 pre-written strings will additionally increase landing page's social proof.